14 Jul The Reliability Of An Electric Car Battery? Electric cars are items which are picking up a lot of use in the modern world. People are using them more and more, and it’s obvious why. However, a common complaint about the electric car is how good the battery is, and whether it’ll last. What people don’t know is that the battery actually is pretty good, which is what holds them back from getting their own electric car. To try and help you convince someone, or be convinced of the batteries yourself, we’re going to be taking a look at batteries in electric cars and how they can help. If there’s one thing we should know about batteries in electric cars, it’s that they have the potential to be extremely reliable. However, as with all things, there’s a component of human input required to ensure longevity. Let us explain. The conventional car runs on a combustion engine. That’s it’s “battery” so to speak. While it can probably run for a long time, it has to be properly looked after. You take it to a garage and have it looked over, cleaned and maintained. This helps to extend the lifespan of the battery for longer, and the electric car works in much the same way. The potential for your battery is high. However, you have to make sure that you’ve taken the time to keep it in good condition in order to keep it at maximum efficiency. Outside of this however, you have to understand that the battery in an electric car does lose efficiency. All batteries do. What’s reassuring is that this loss of power isn’t like other devices that use batteries like those found in smartphones. These kinds of power drains are so small that most companies are adamant that their vehicles will provide you a certain number of miles over a period of years. For example, Nissan can guarantee 100,000 miles over a period of 8 years. Furthermore, Hyundai offer 125,000 miles over a period of 8 years as well. Most people offer a similar such experience, which helps to consolidate the fact that you can definitely get a long lifespan from a battery, but you have to make that you treat it properly and help to keep it in good working order. 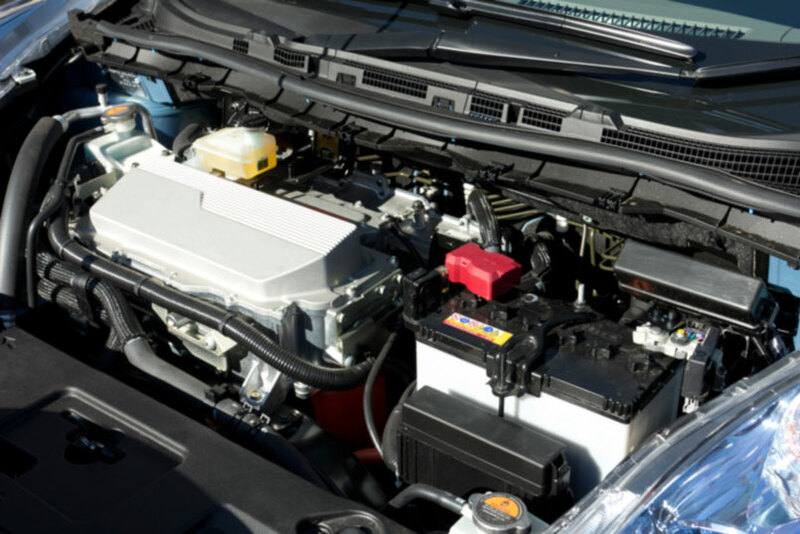 Overall, the lifespan and reliability of a battery is high, but it depends upon how much work you put in as an owner. You have to make sure that you do your best to look after your battery, because it’s still just a machine and requires maintenance. However, certain companies will offer you a certain amount of miles over a period of years, and this is because of the confidence they have in their vehicles. The trust in the electric car is evident, and it proves that people know when they’re building the machines that they’ll last a long time. It’s that kind of confidence in the reliability of their design that will help to reassure people of the worth of the electric car.